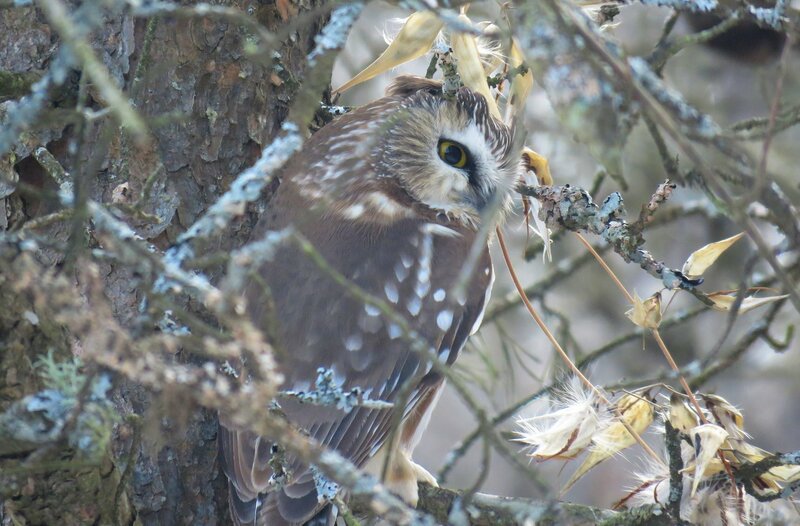 Amherst Island continues to treat the EOB group to good, mid-winter birding this winter! We observed an excellent haul of birds of prey, including 13 Snowy Owls, 8 Red-tailed Hawks, 6 Rough-legged Hawks, 3 Bald Eagles, 3 Northern Saw-whet Owls, 1 American Kestrel and a single Northern Shrike. Waterfowl are in short supply, as most of the waters adjacent to the island remain covered in ice. With the warm temperatures as of late (February 19-21) I imagine the waterfowl scene will be improved by our next visit. Birds of prey will continue their northbound journey, as well. 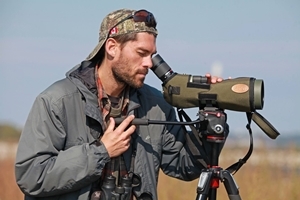 Bruce Di Labio visited the island at dusk and counted Snowy Owls. He tallied 37 in total…a remarkable count! No doubt, we are in for some excellent owl counts as birds make their way north over the next two months. Here’s to another great time at Amherst and here’s to our next visit…I can’t wait!